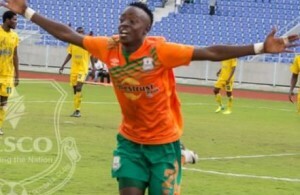 Coming from behind, Zesco fought against the oilmen who seemed to record a win.A 13th minute tackle from Kelly Sichilya resulted in Indeni being awarded a penalty which put Indeni in an early lead. Indeni who have height advantage made sure they played aerial balls against their electricity opponents. Before the fair crowd, Indeni maximized their defence and made sure no goal went past them from United’s Winston Kalengo and Lazarous Kambole. Justin Zulu dictated the midfield with a Madrid of passes to strikers which could however not be utilized. 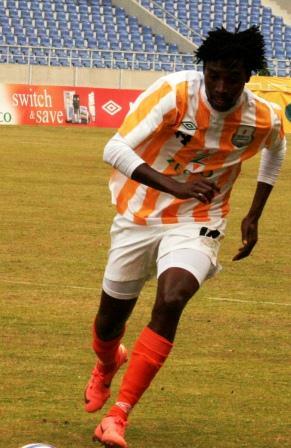 In the second half Zesco commanded the game with the aim of scoring against their neighbors. In the 63rd minute Maybin Mwaba took a short corner that Kangwa Chileshe passed to Bernard Mapili who headed it right into the net. Lazarous Kambole was replaced by John Ching’andu, Maybin Mwaba paved way for Matthews Nkowane and Mwape Mwelwa was replaced by Jackson Mwanza. Just when the crowd started trooping out of the stadium thinking the Confederations cup envoys have settled for draw,dreadman Jackson Mwanza netted in the winning goal in the 93rd minute .